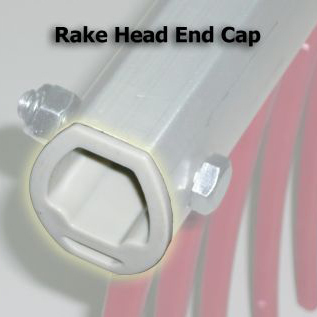 The original Weed Razer lake weed cutter is an easy-to-use lake weed removal tool that cuts through almost any type of rooted lake or pond vegetation. 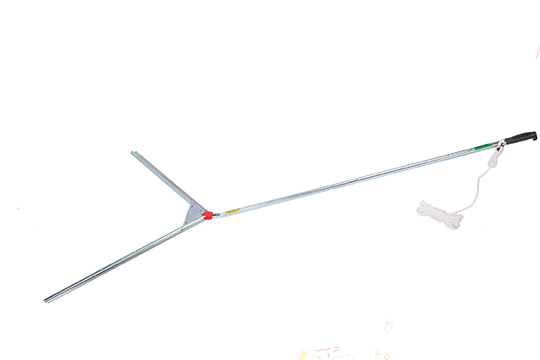 This simple and effective aquatic weed cutter is easy to throw and retrieve, and it clears a path of 48 inches with each cast. The razor-sharp blades cut lake and pond weeds at their base, and nearly all rooted aquatic vegetation float to the surface after being cut. 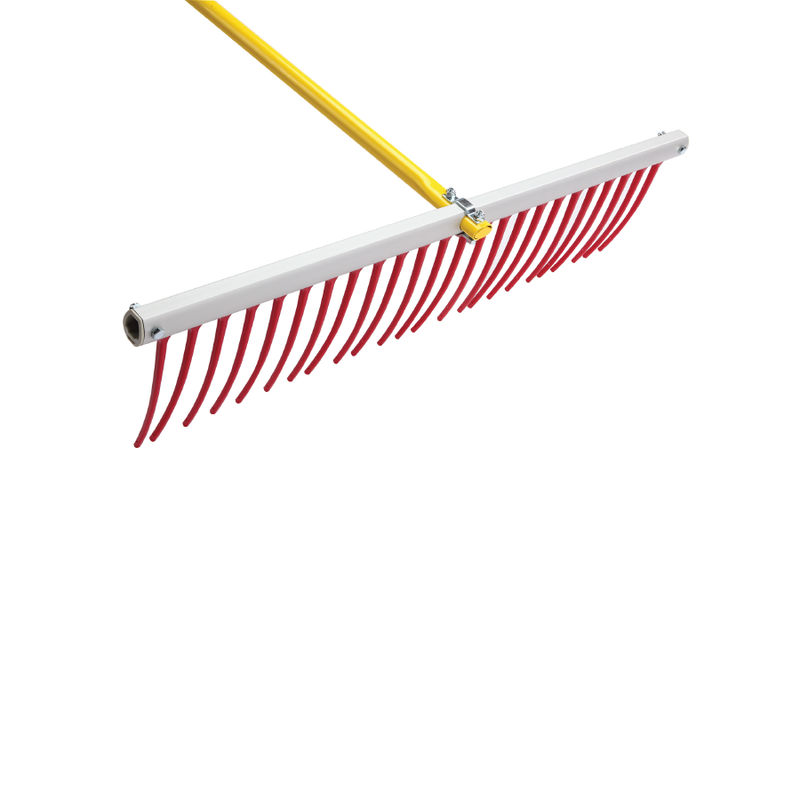 Its uniquely designed V-shape ensure the optimal position and action to cleanly slice underwater weeds. 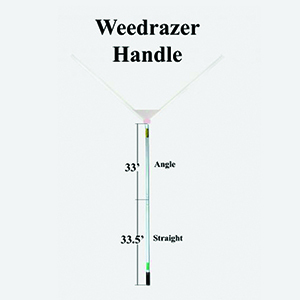 Each Weed Razer includes a floating rope that allows a reach of up to 30 feet. Weighing less than eight pounds, it’s light enough so it can be thrown easily, but heavy enough to sink to the bottom of your lake or pond. The Weed Razer is environmentally friendly, easy to use and safe to operate. 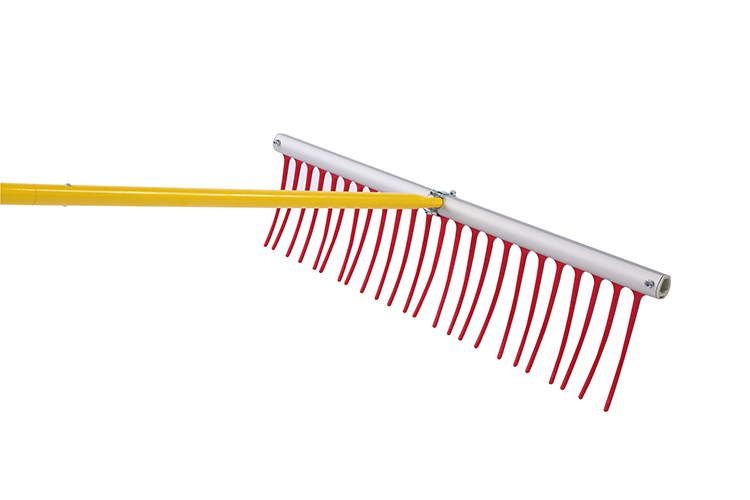 Tip: Use the Weed Raker to remove weed fragments after cutting underwater plants. 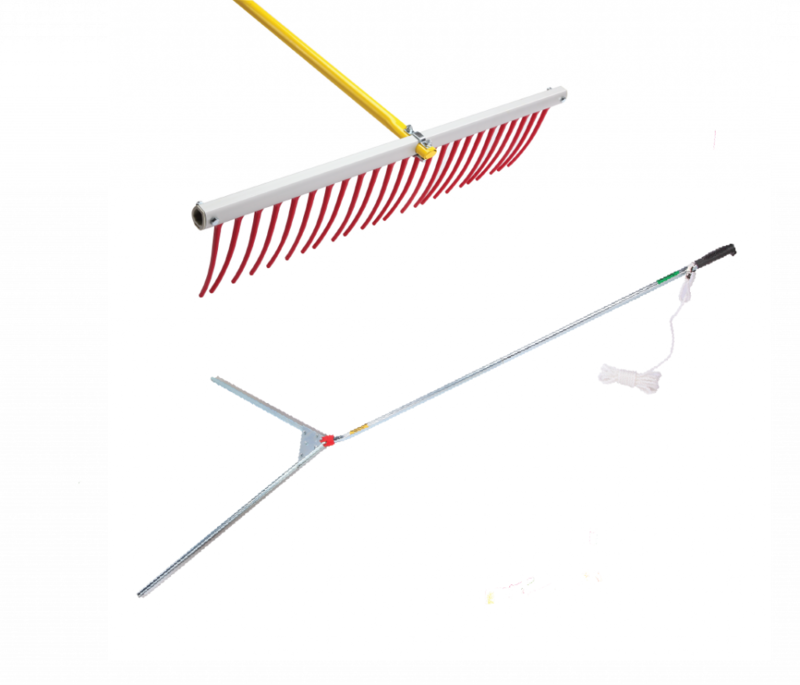 The Weed Raker pond and lake rake is the ultimate aquatic weed removal tool. 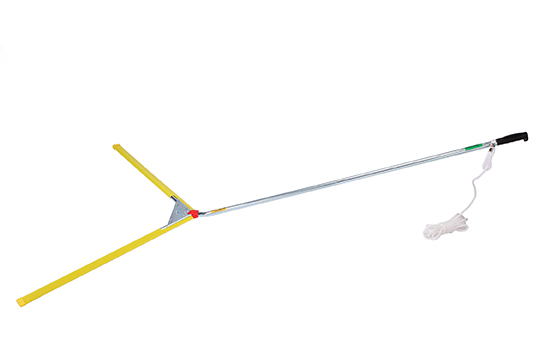 Use this multipurpose lake rake to clear away underwater weeds after cutting them with the Weed Razer underwater weed cutter. 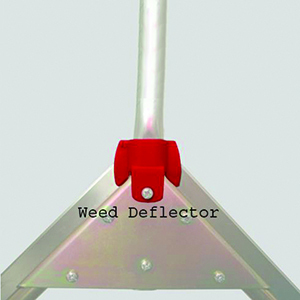 The Weed Raker easily removes debris and free-floating weeds like water hyacinth, bladderwort, salvinia, water lettuce and others. 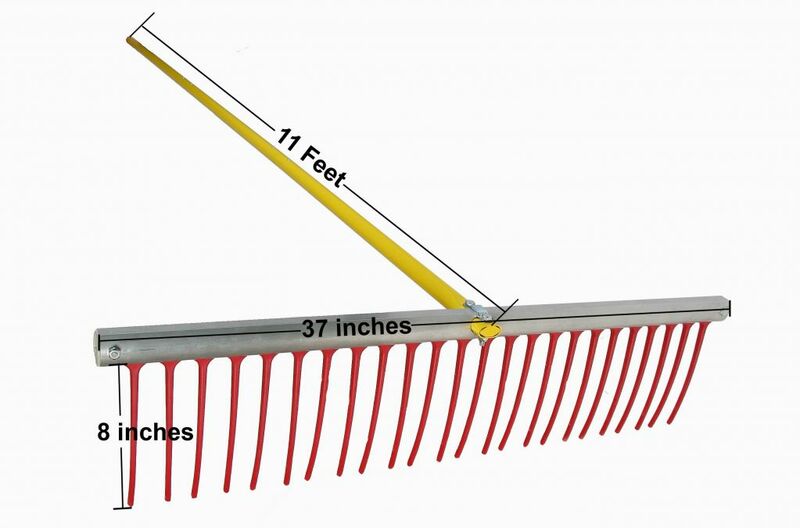 It also clears away debris from the lake or pond bed. I saw wonderful results in the weed bed around my dock from using the Weed Razer and Rake. I had company coming from out of town and had purchased a pontoon and wanted the area to look nice and it was wonderful. I was on a stiff deadline to get the job done. The Razer was addicting to use because of the awesome results with each pull of the tool. After using the tools, my water still seemed dirty from stirring up the muck in the process, but the next day my water was beautiful, there was a very clear difference, no ifs, ands, or buts about it. 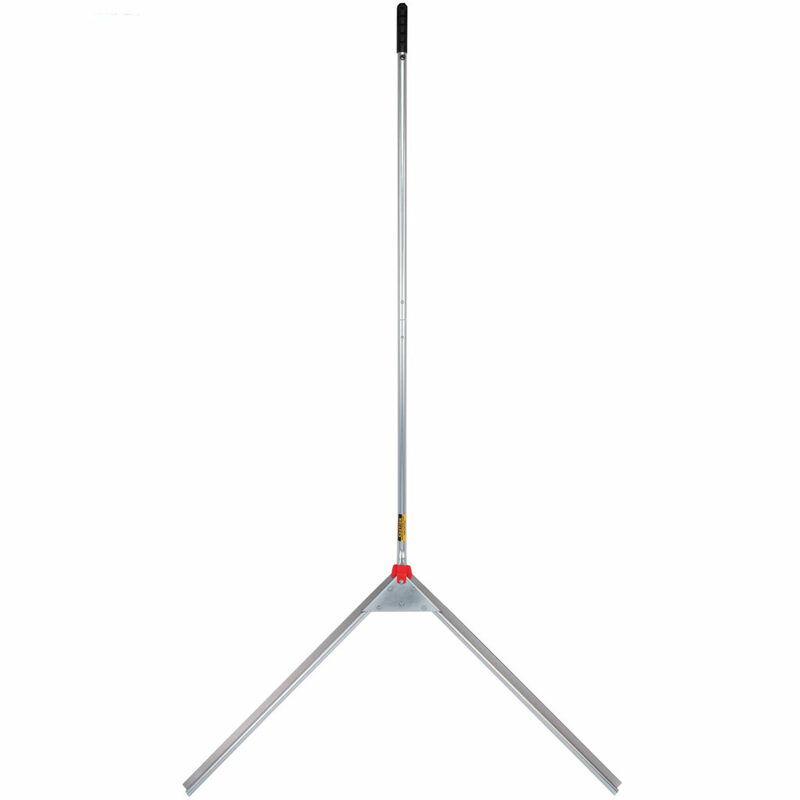 Purchasing the tool from you was a great experience. My neighbor had a similar tool that was left by the previous owner that did not work at all for him so I shared my experience with the Weed Razer products. These products are so well made and works better than I ever expected. I used it to clear my pond and it worked excellent! After only 3 throws I had 5 wheelbarrow full of weeds (compost). It was so efficient I can’t wait to finish my pond.